Very Good. 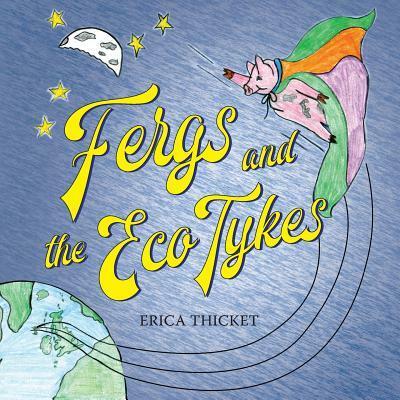 Fergs and the Eco Tykes by Thicket, Erica, 2018-02-22. Trade paperback (US). Glued binding. 132 p. Contains: Unspecified, Illustrations, color. Intended for a juvenile audience. New. Trade paperback (US). Glued binding. 132 p. Contains: Unspecified, Illustrations, color. Intended for a juvenile audience. Fine. 100% Money Back Guarantee. Brand New, Perfect Condition. We offer expedited shipping to all US locations. Over 3, 000, 000 happy customers. Trade paperback (US). Glued binding. 132 p. Contains: Unspecified, Illustrations, color. Intended for a juvenile audience. New. 1912014866 Special order direct from the distributor.